Titleist Vokey and Scotty Cameron demo/fitting event off grass! On Wednesday, 10 May we have our first ever Vokey Wedge and Scotty Cameron Putter demo / fitting day at Preston GC. Vokey Experience Events: Experience Titleist Vokey Design® Wedges and learn about the benefits of Progressive Centre of Gravity technology, while selecting proper lofts and grinds for your wedge set. Wedges fitting will be carried out on the practice area to the right of hole 1. You will also have the opportunity to test the Vokey wedges in the bunkers to the left of hole 1. Cameron Putter Experience: Come experience the entire line of high performance Scotty Cameron Putters. 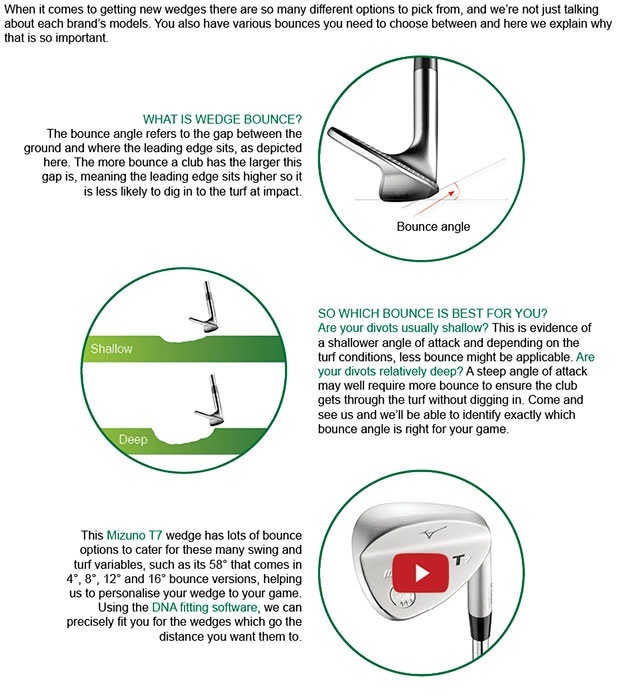 Testing putters with different head shapes, lengths and neck designs will help you find the ideal putter for your stroke and hole more putts. The Scotty putter testing will be on the main putting green in front of the clubhouse. This is a unique opportunity to test these fantastic products so get booked in straight away as places for this event will be snapped up quickly. On Wednesday evening and I nipped out for 9 holes and I was very impressed with how the course was looking at this stage of the year. The definition of cut around the course is simply superb and very pleasing on the eye as you stand looking down the fairway from the tee. Great work from Andy Merry and his superb team of greenstaff. One very noticeable thing about the course, hasn't it firmed up!! It is always nice to see the extra yards on the tee shot as the ball runs along the fairway but what about stopping the ball at the greens? Select a ball for the conditions, not your supposed level of play. If you would like to see the ball hold the greens better during the firm conditions, then you need to switch to a performance type ball. 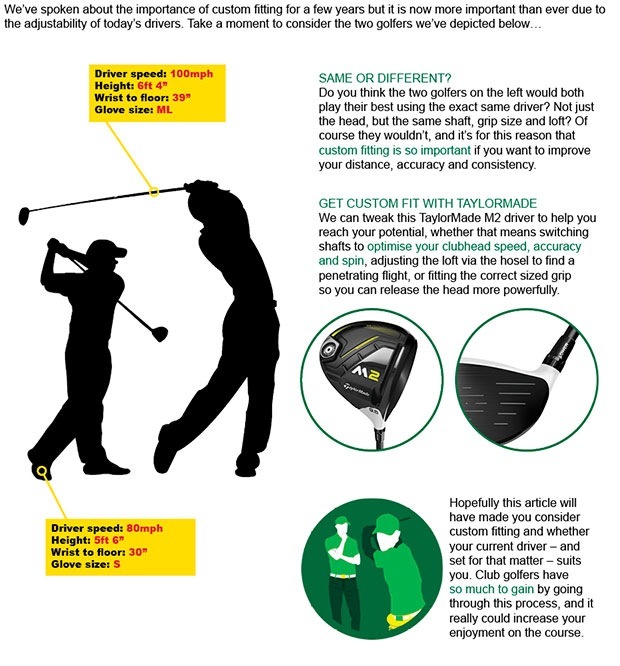 All of the above mentioned balls use a much softer outer cover that enhances spin rates with wedges and shorter irons. 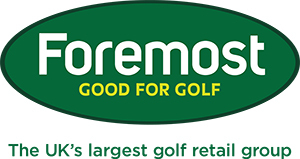 Buy one dozen performance golf balls and get 20% OFF your 2nd dozen. Offer only applies when you buy 2 dozen balls during the same transaction. We have stripes at the Academy too! After a long wet winter we have just about got the range outfield back to standard. This week we shall be creating green like areas within the 100 yard range. Where currently the blue rings lay, we shall be dropping the cutters to fringe/tee height to give you more realistic target areas to hit wedge shot too. A big thank you to Nigel Davey who has created this look in just a matter of 4 weeks with some super cutting and attention to detail. Why don't you join the success story? Well done Martin, great to hear about your success in last week's Tuesday stableford! Below you can see a number of images from a couple of this week's lessons. We've seen some great results and these guys are enjoying better golf! All of our lessons are given using video analysis to help make learning easier and change faster. Do you fancy a FREE 15 minute lesson with Guru Gary? Just nip into the pro shop and we will set this up for you. Francis Fraser loves her Motocaddy M Series trolley. Its' lightweight design and small folding technology is the ideal choice for lady golfers. But remember Francis, it works best when you put the wheels on the correct way round! !